The Wibiya toolbar is one of the smartest widget for blogs which contains all social media buttons, RSS, Recent posts, Translate, Share, Online members etc..the toolbar is completely optimized it loads faster after your Template is completely loaded. 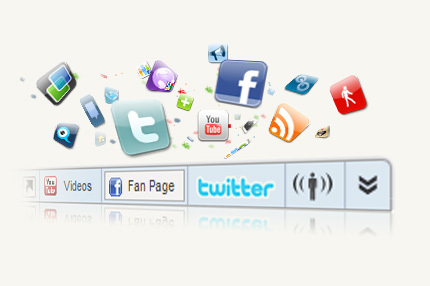 Floating social media buttons is the best SEO widget that makes your blog popular,if your readers want to Like, Tweet, or Share any Posts this widget helps them better. You have to add the above code in your blog template Go to Template -> Edit Html -> Proceed. Press CTRL + F on your Keyboard and find this code <body> Now add the above Widget code just below this code <body>.Preview your template if everything is ok then save your template. 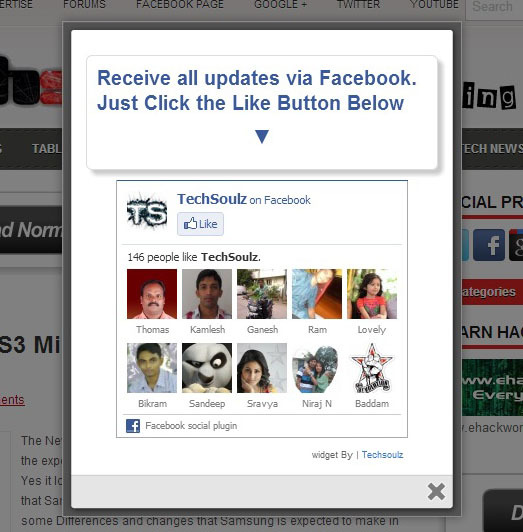 This is the most awesome widget for blogs.Below every post other 5 more posts are added with thumbnail it says "You Might Also Like", your blog traffic will be increased with this widget. To add this widget Log in to your blogger account and go Here at your right side below you will find the widget options like Email, Blog link, Platform, width that is how many posts should be shown, press Get widget button and save it. This widget gives you more likes, shares, Tweets for every posts.You can know whether your readers like a particular post. 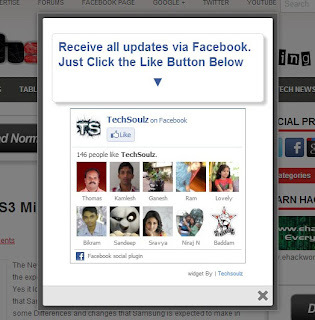 This floating buttons gives more attraction to your blog,you can add your own buttons and link to that button. You can change the image height, width, position etc..according to your wish. To create Buttons on your own use this online button maker tool CLICK HERE. you can save them in any format JPG,PNG etc.. This is the most Importent step because CSS codes will slow down your blog so you have to compress your blog CSS code.kindly observe your blog loading time Before and After the CSS Compression. Now Go to your blogger Template -> Edit Html -> Proceed.Now your CSS CODE will be Between <b:skin> And </b:skin> codes in Template,Copy the whole CSS code and Go HERE Paste the CSS code in "Insert CSS code:" Box and click on "Compress it" Button,Now copy the compressed CSS CODE and Paste it in your blogger Template Between <b:skin> And </b:skin> codes,Preview your Blog if its OK then SAVE the template and check the loading Speed.Your Blog will load faster than Before.